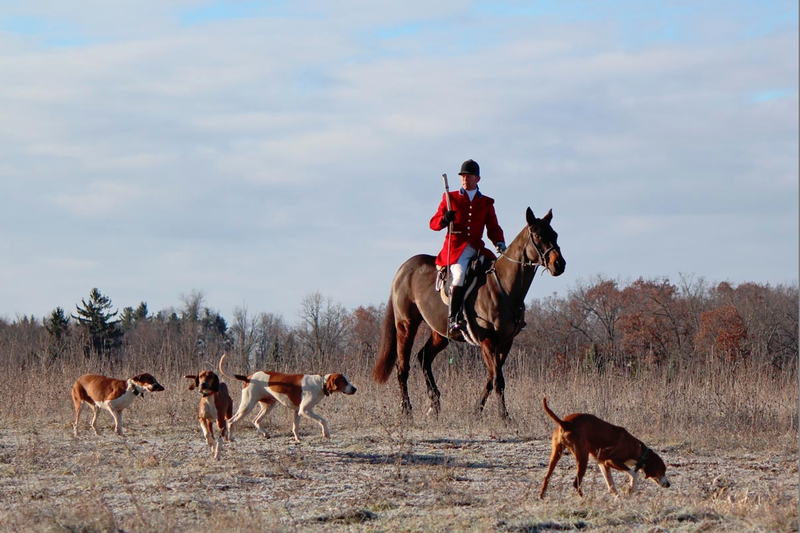 Hunting Attire | Metamora Hunt Inc. If you are just getting started, no one will expect you to go out and buy new attire for a trial run at the sport! However, helmets are mandatory, and you can never go wrong with a black, navy or dark gray coat, beige breeches, and plain black boots. These are always correct even during informal hunting. Small deviations in attire are usually acceptable if you are a new hunter. When in doubt, just ask! 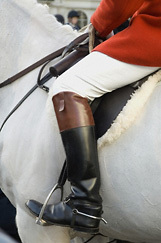 For members, please follow the recommended hunt attire.